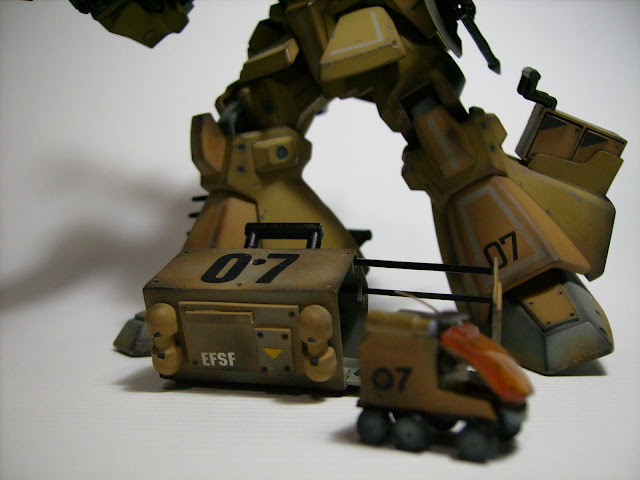 I would like to share this 1/144 Modified Rick Dias. 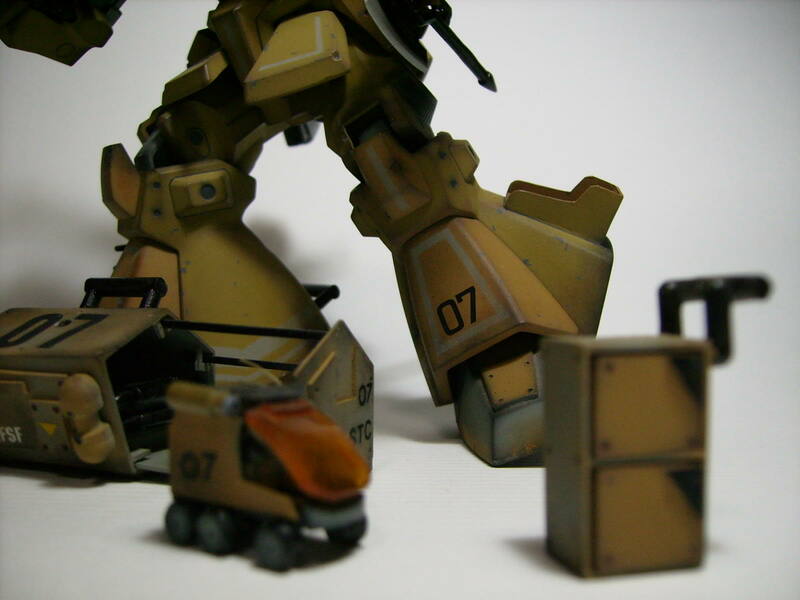 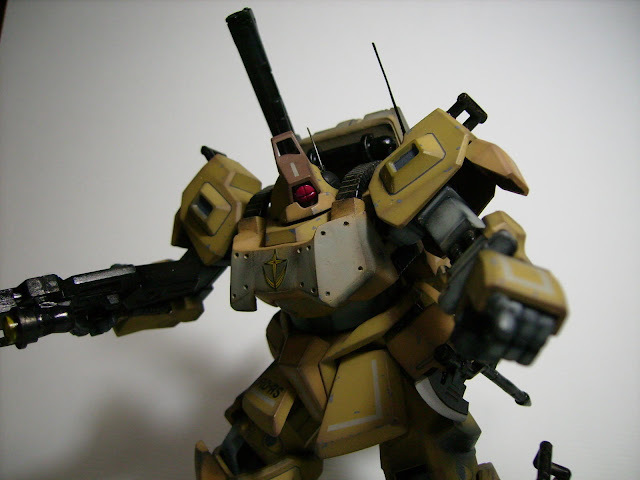 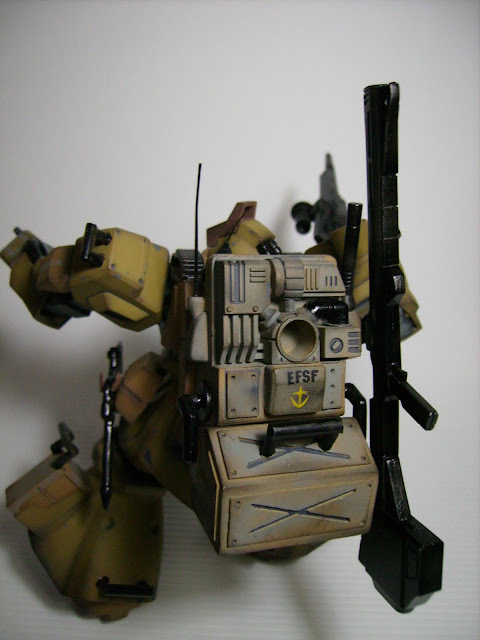 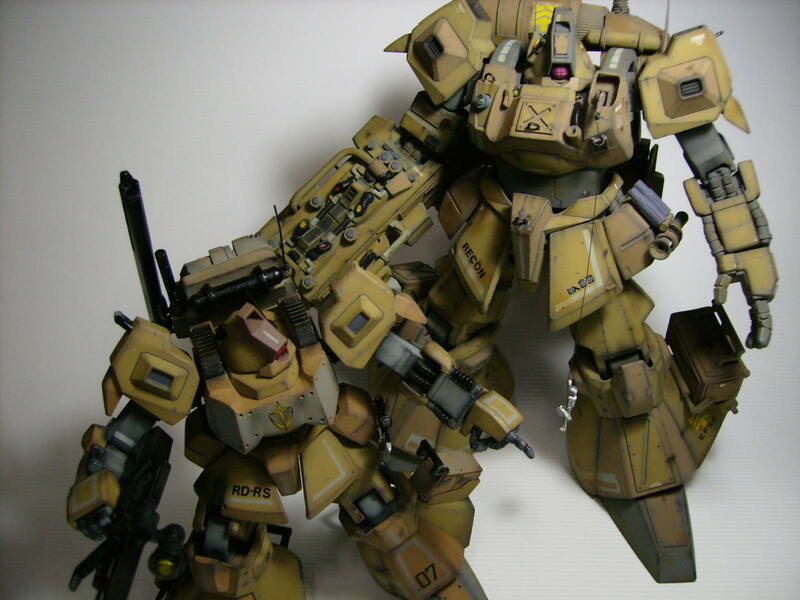 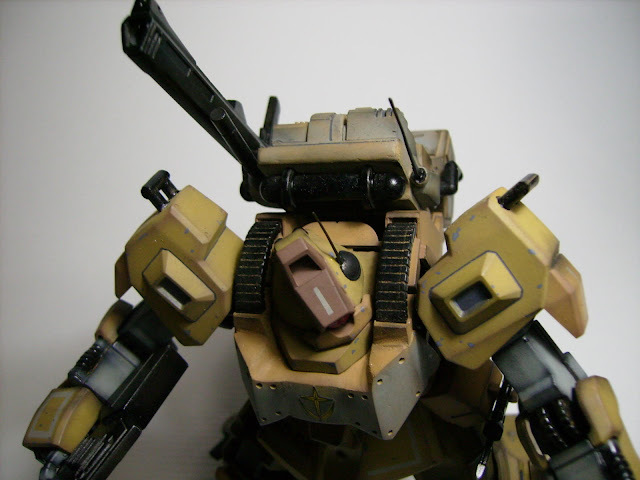 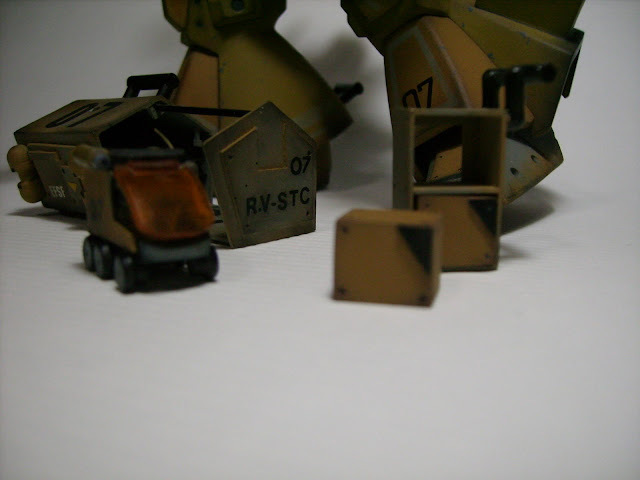 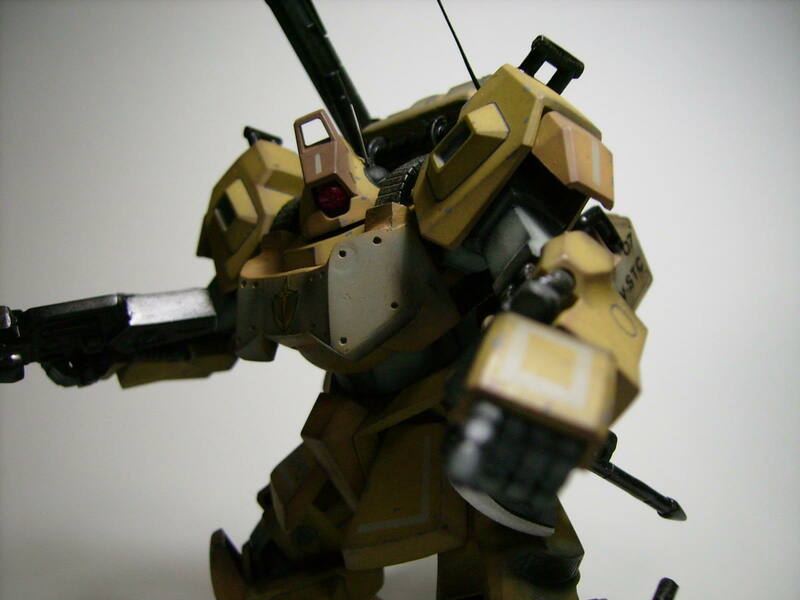 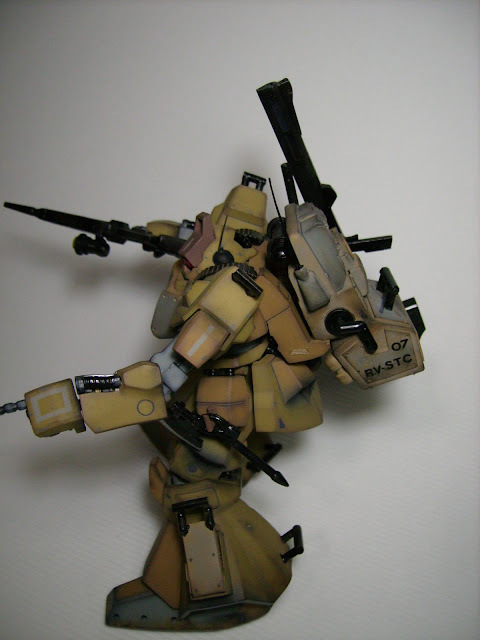 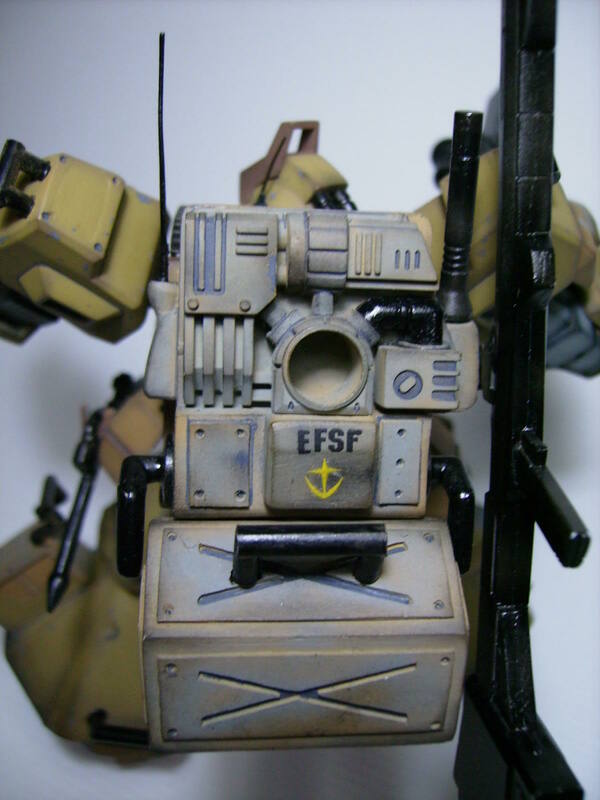 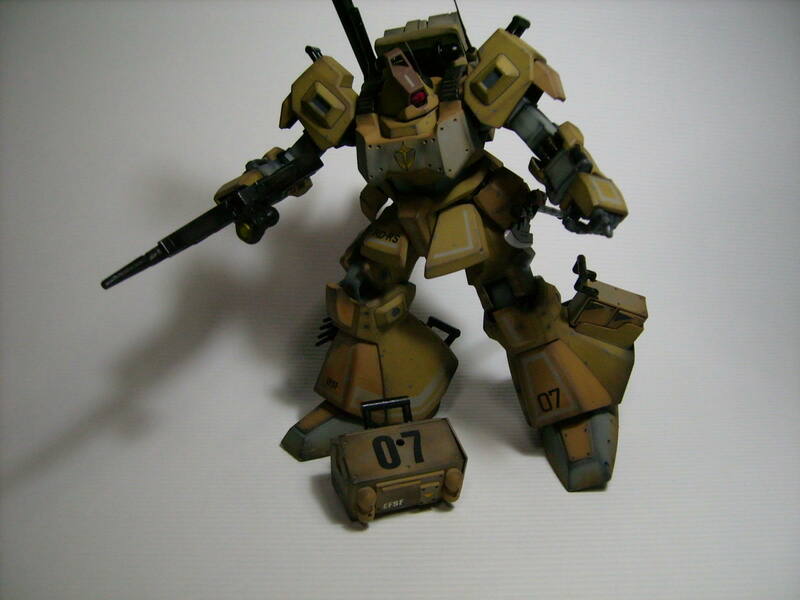 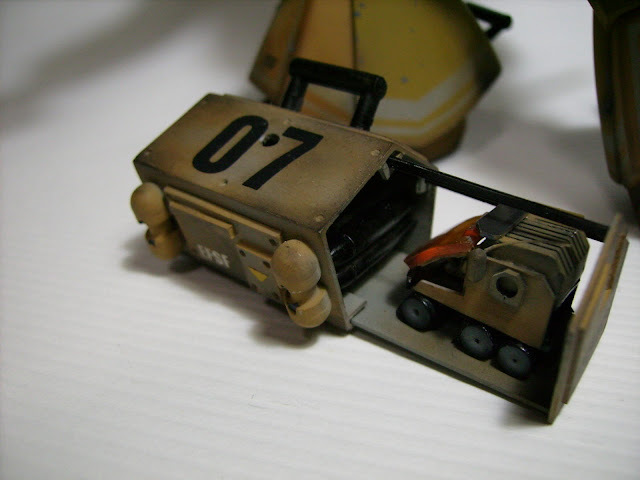 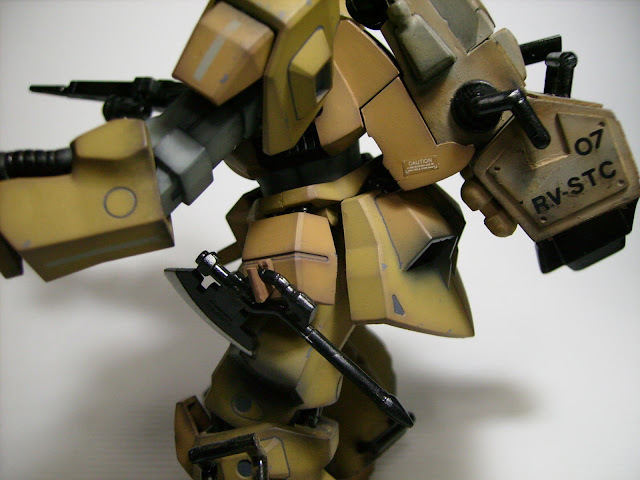 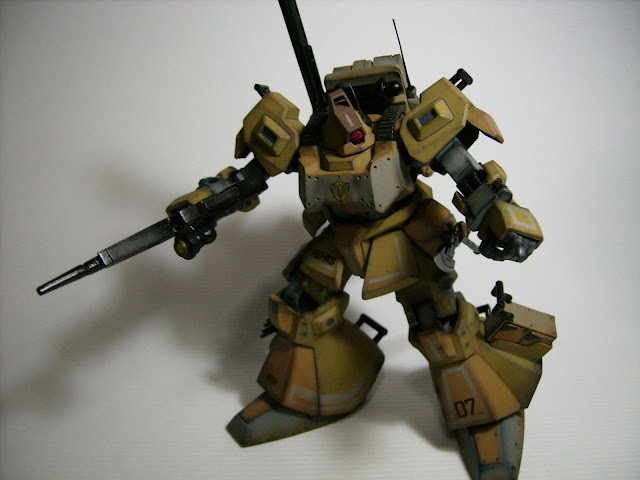 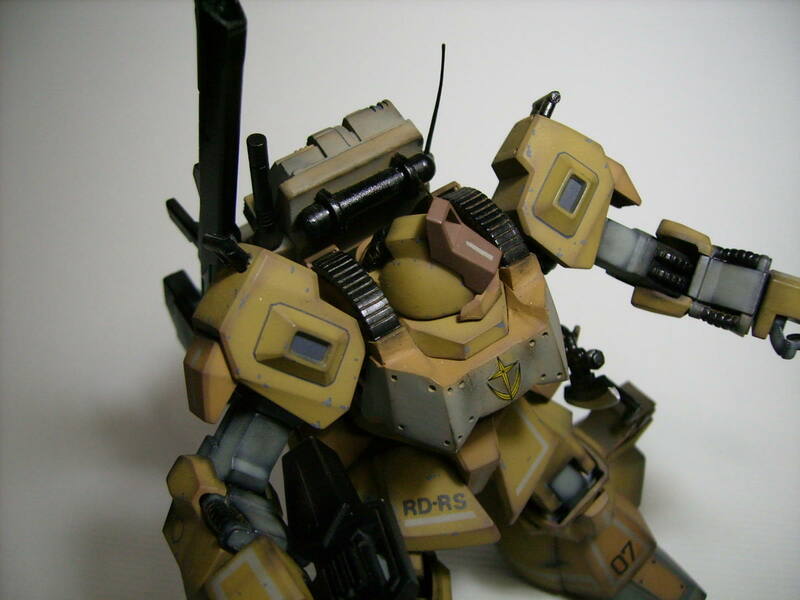 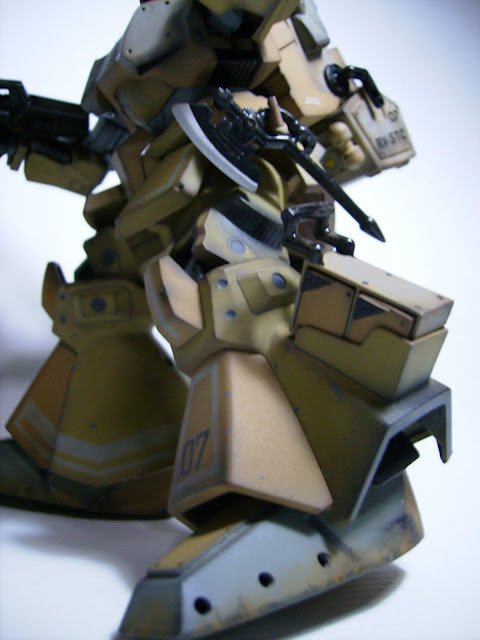 This was my first attempt to do a modified rick dias ground type and serve as the template for its "Big Brother". The build itself is not that advance and shows my earlier years of modeling build wise... but still proud of this work up to this day, and i can still think of the work in progress very clearly, scavenging any household items and different mecha scraps.... ah those where the days!! 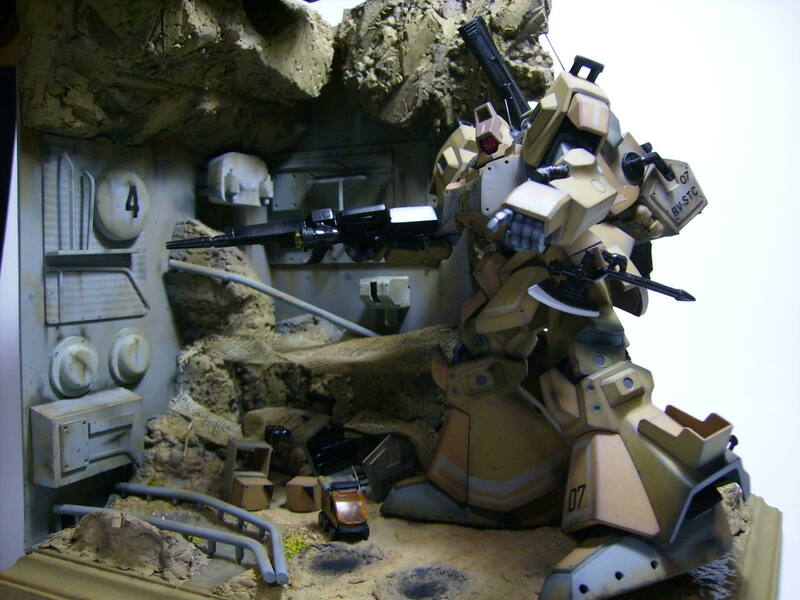 also built a small display dio for it.